Ireland Under 16 men’s basketball team wrote their own piece of history this afternoon as they stormed home to an 83-78 point win over Bosnia and Herzegovina in the 11-12th place classification game. In what has already been a superb summer for Irish international basketball, the under 16 men continued the trend today, securing a massive 11th place finish in the European Championships. Ireland not only finished their Europeans campaign in style, but did so over a team who – just five days ago – beat them in the Group stages 71-97. 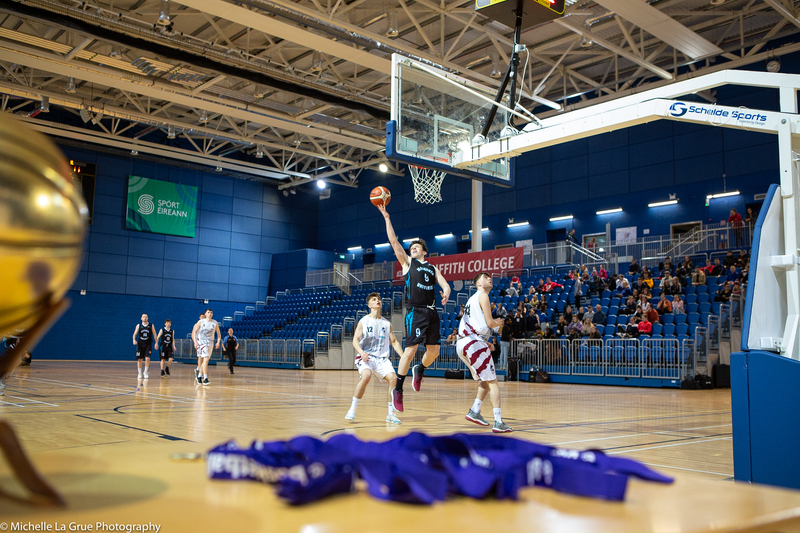 An even first quarter saw the teams trading baskets, with Sanmi Fajana, David Lehane and Tiernan Howe the stand out shooters to send Ireland into a 21-18 point lead at the end of the first. A superb second quarter from Cian Daly, which saw him get in some vital assists and steals served to enhance and already strong defensive display from the boys in green. Fajana continued to clock the scores for the Irish, and they held a five-point lead at the break, 40-35. The third quarter is where things got a little shaky for Ireland as Bosnia & Herzegovina hustled to close the gap and managed to take their first lead in the game. Ireland regrouped quickly though, with Paul Kelly leading the charge with a perfectly placed pace to Oisin Rice who hit the long three, and Ireland were back in control by the buzzer. It certainly wasn’t over though, and the final quarter was a battle of will and determination. Strong defence kept Ireland on top, and Nathan Moore showed his cool head from the free throw line to send Ireland home to a memorable and historic victory, 83-78. 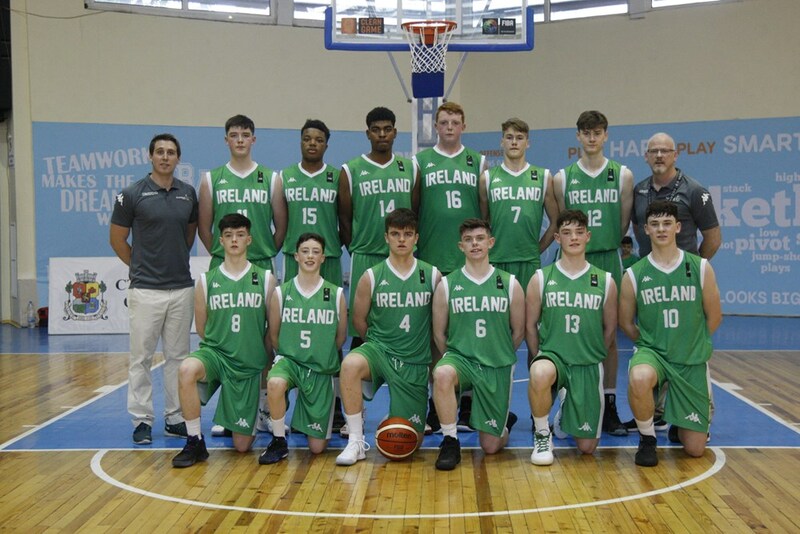 IRELAND U16 MEN: Paul Kelly (10), CJ Fulton, Nathan Moore (3), Andrew O’Connor, Cian Daly (5), David Lehane (13), Daire Kennelly, Oisin Rice (6), Tiernan Howe(10), Sanmi Fajana (26), Daniel Arimoro (10), Ronan Cregan.